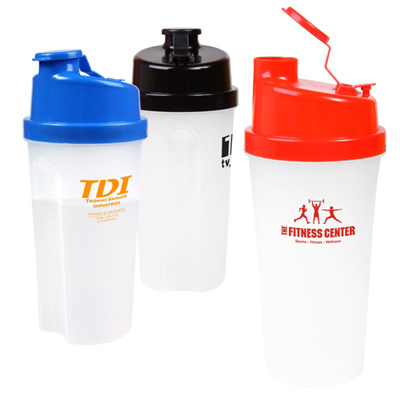 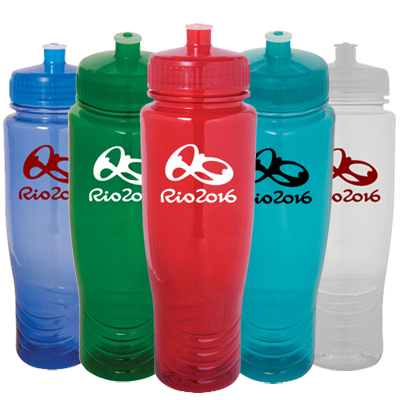 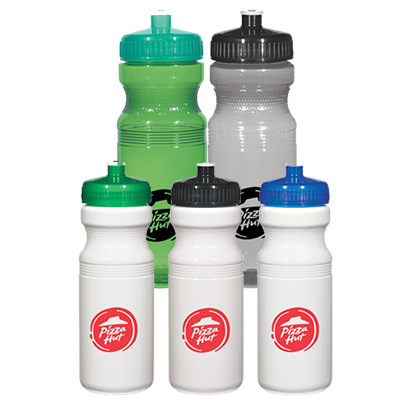 Advertise your brand with bulk sports bottles by Promo Direct. 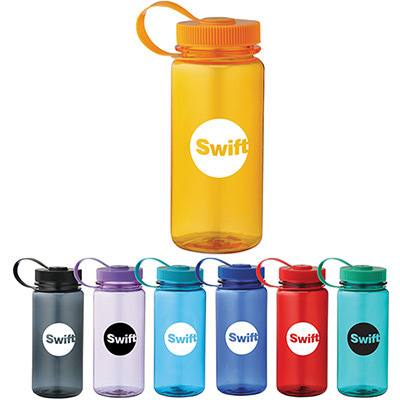 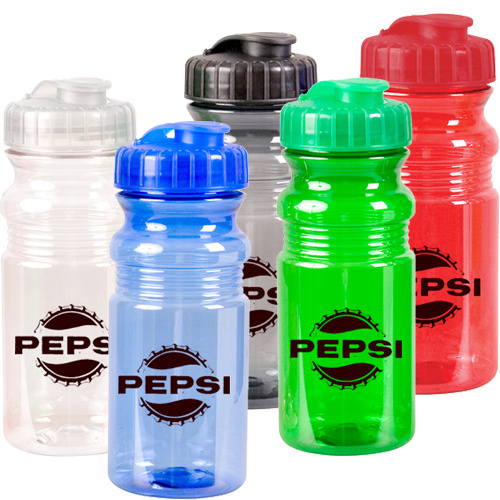 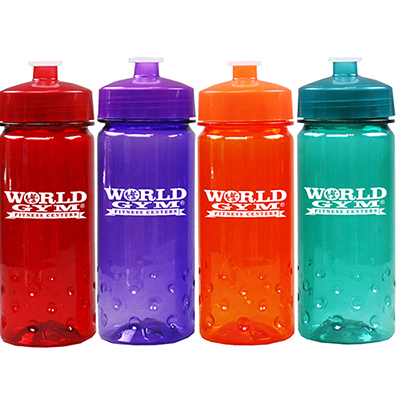 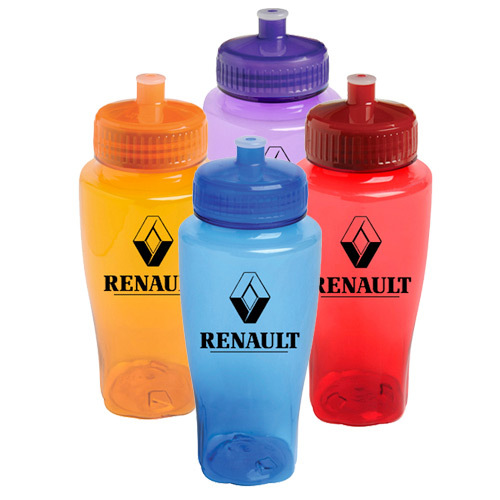 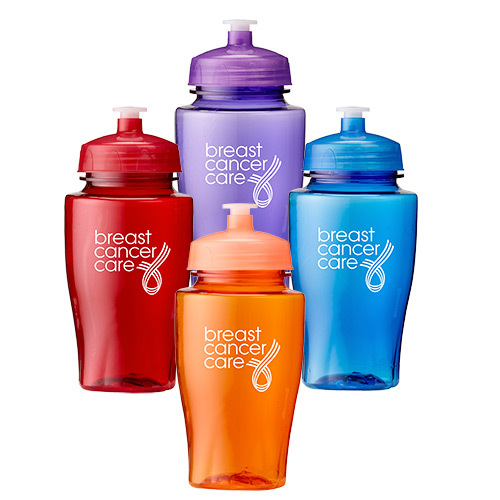 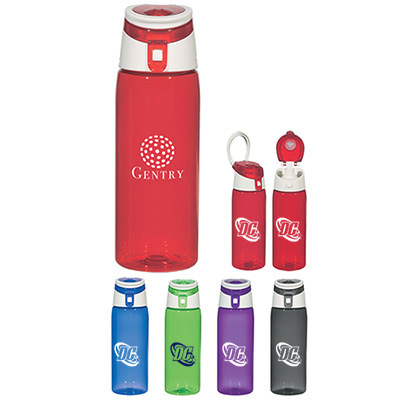 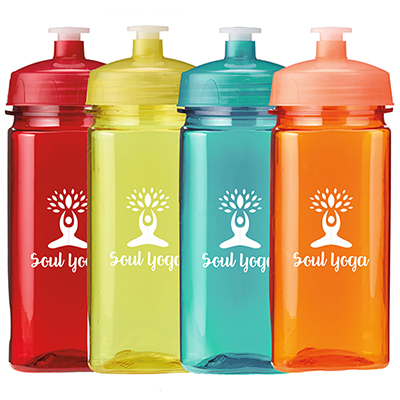 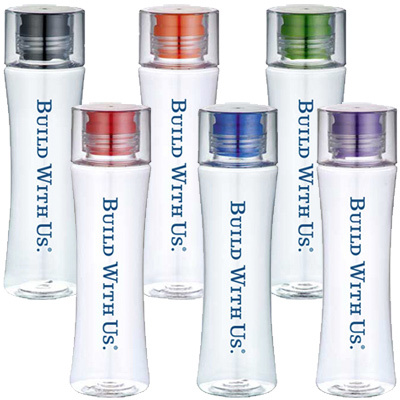 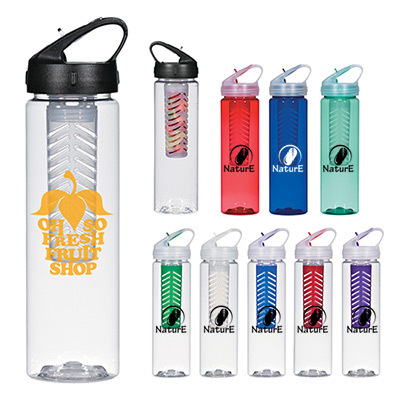 These bottles are made from the best quality materials and are very popular as giveaways. 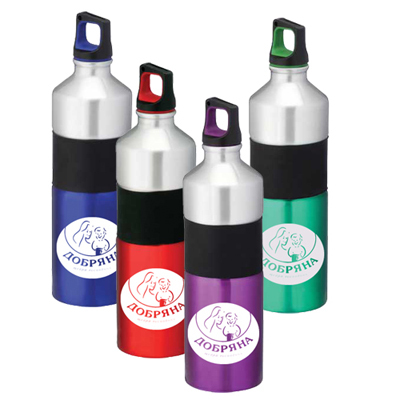 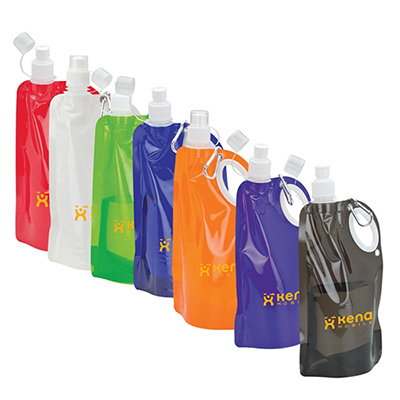 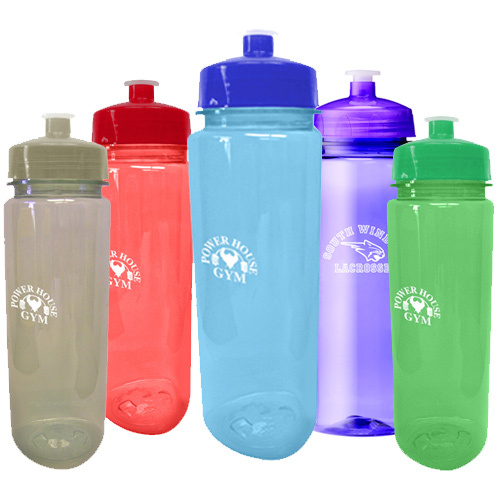 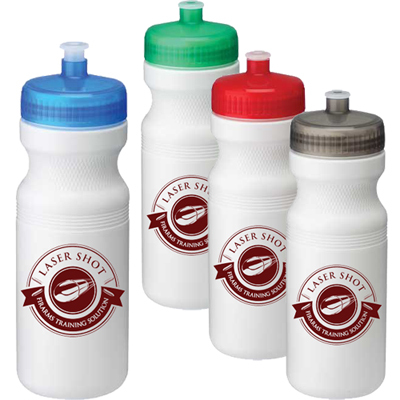 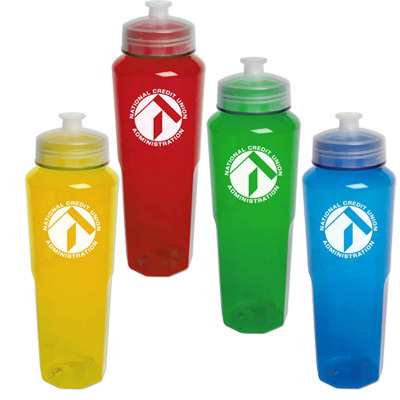 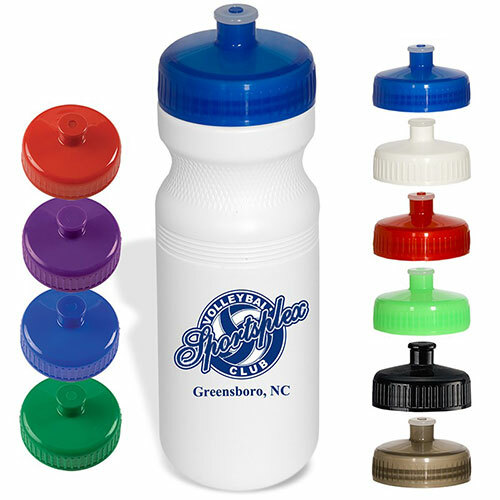 Bulk sports bottles make ideal gifts because recipients find them practical and portable. 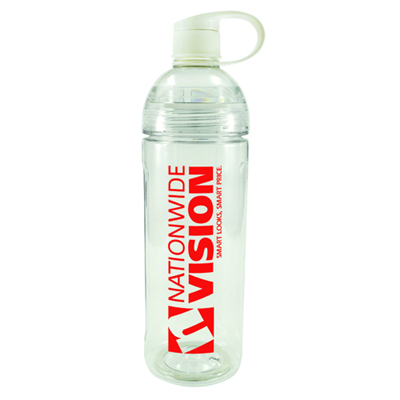 Sport bottles by Promo Direct can be given away during occasions such as awareness campaigns, marathons, camps, BBQ parties and golf matches. 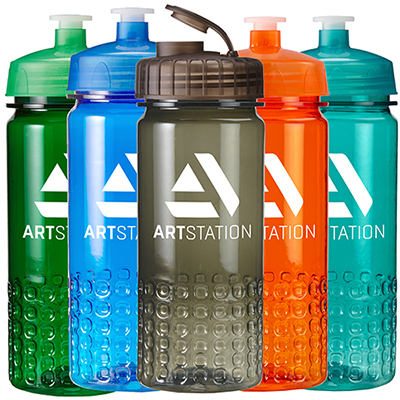 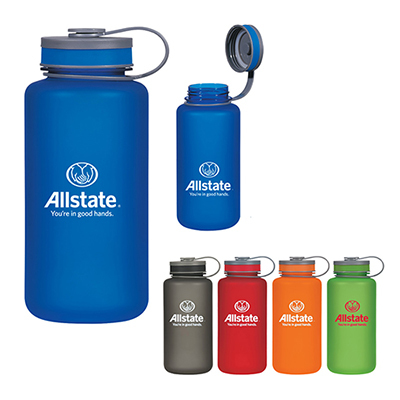 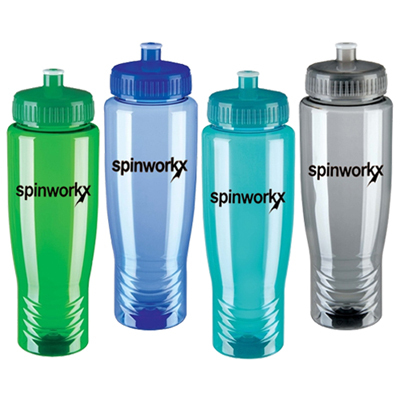 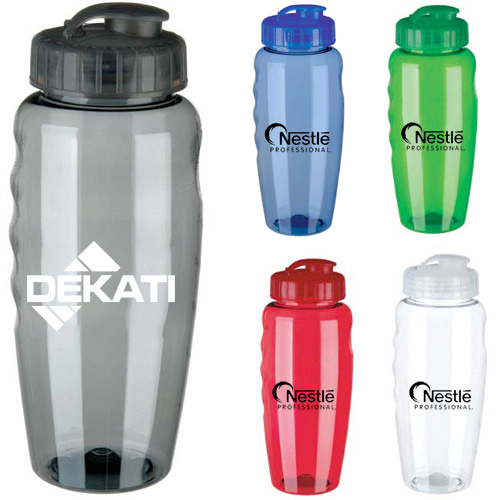 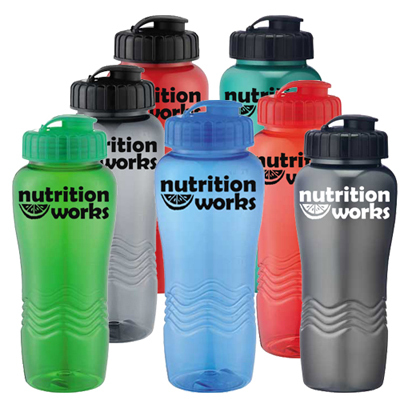 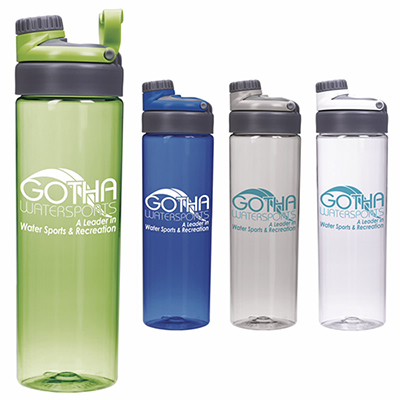 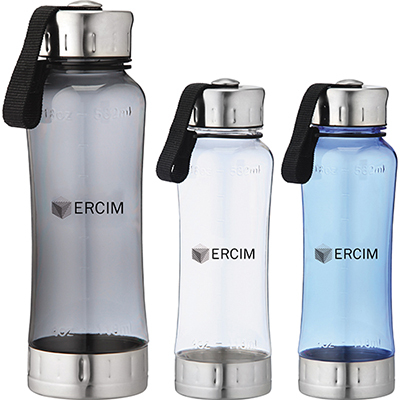 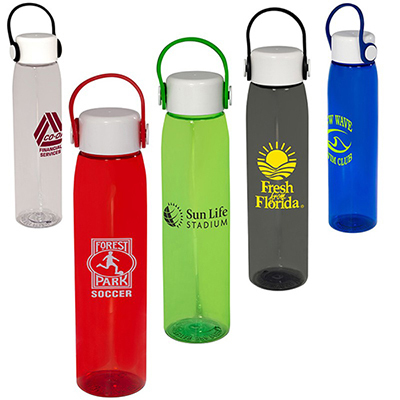 These bottles will keep recipients hydrated while reminding them about your brand.Besides summer events, you can also utilize these bottles as freebies for schools and universities. 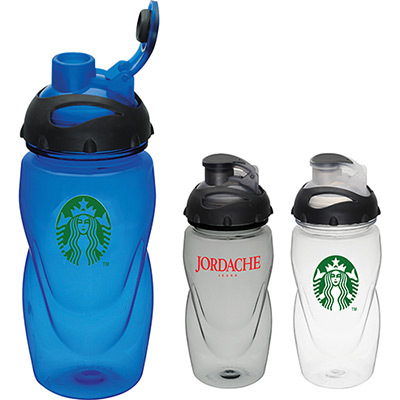 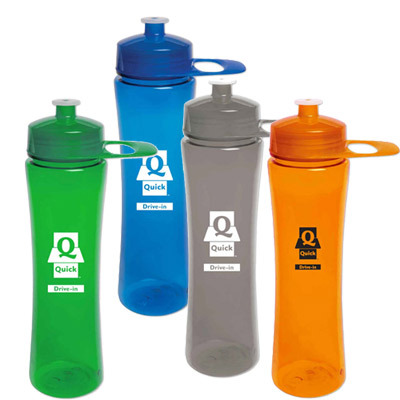 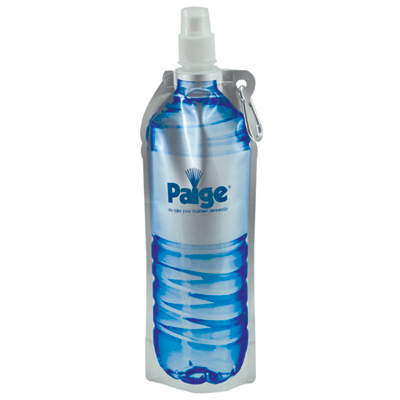 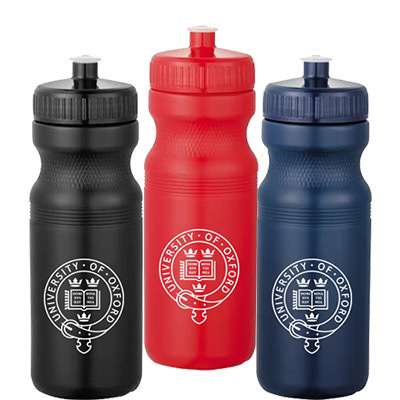 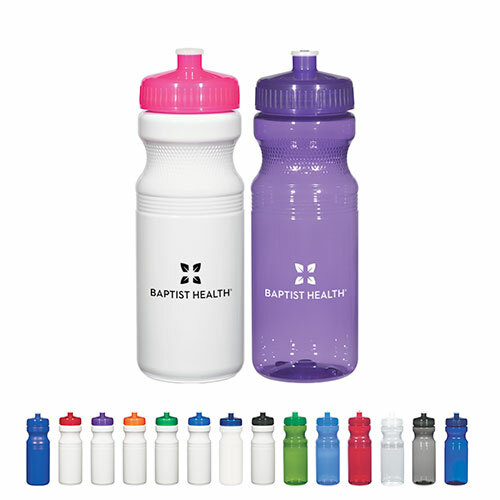 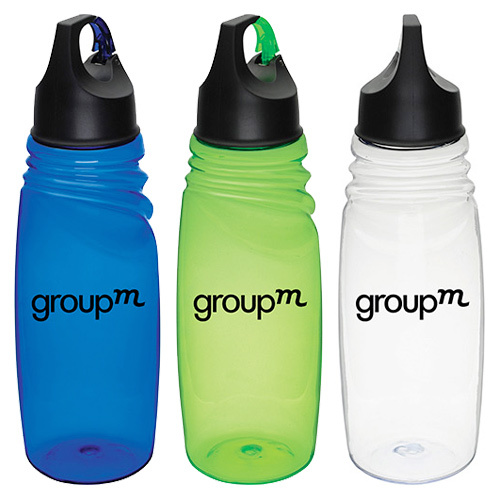 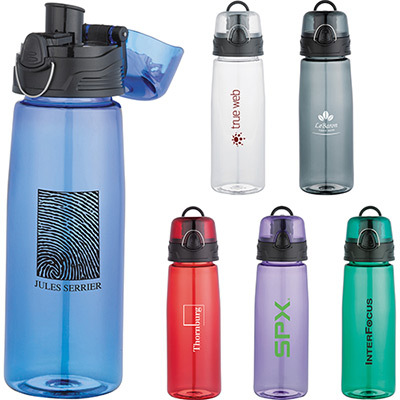 Promo Direct has a range of customized bottles that can be imprinted with the name of your school or university team. 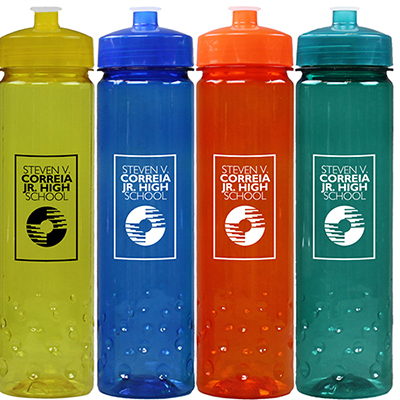 If your school supports or plays basketball, go for the 24 oz. 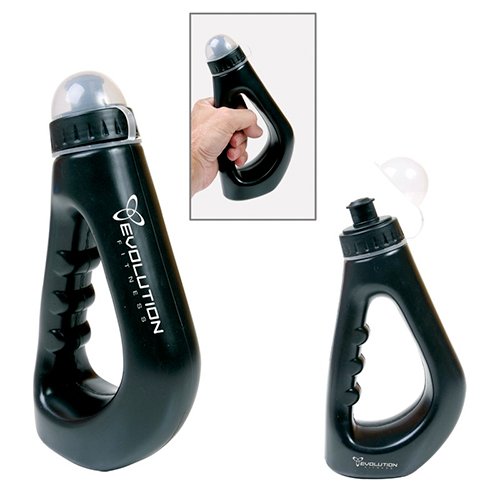 Basketball Collapsible Bottle that is easy-to-fold and comes with a clasp ring for easy portability. 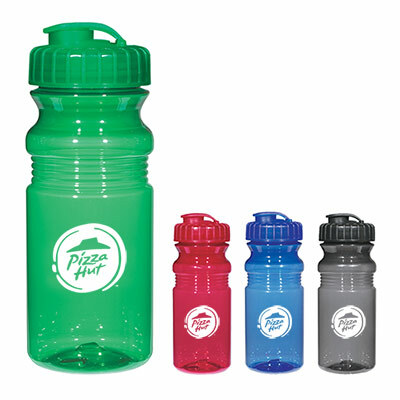 If your university supports or plays soccer, choose the 24 oz. 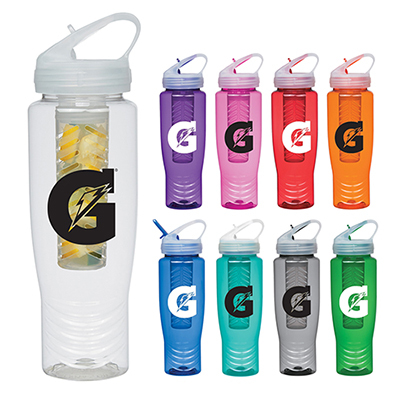 Soccer Ball Collapsible Bottle, which is freezer-friendly and costs less than $2.Promo Direct has a wide selection of discount sport bottles in various sizes, shapes, colors and materials. 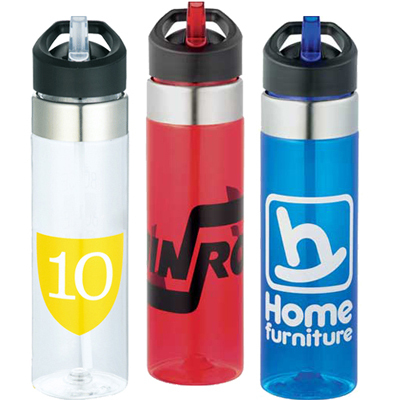 Choose discount sports bottles that match your marketing idea and budget. 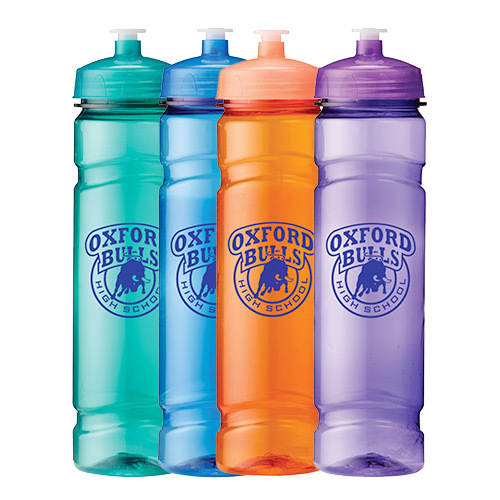 Most of the items featured on this page are on sale, so make the most of our offers. 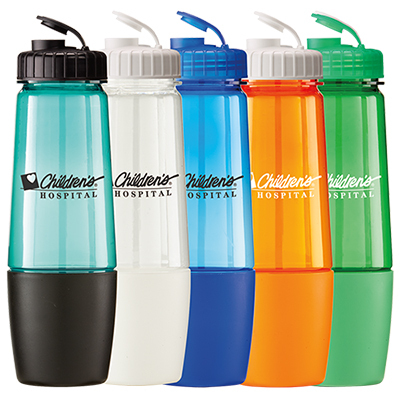 Choose from standard bottles that cost as low as $.86 to exclusive bottles that cost $10.78. 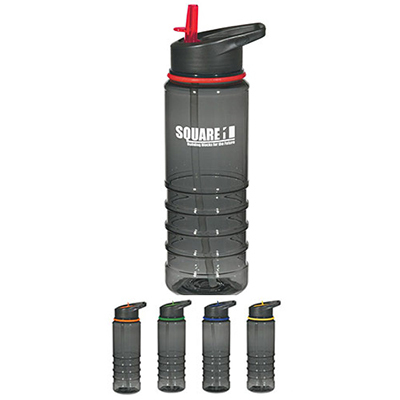 For exclusive customers and corporate clients, go for the Water Filtration Sport Bottle that produces cold and great tasting water. 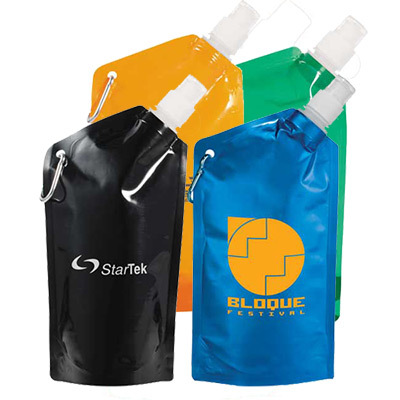 Not only is this product unique, it will also show your esteemed consumers that you care.If you have any more queries regarding our products, give our expert representatives a call at 1-800-748-6150. 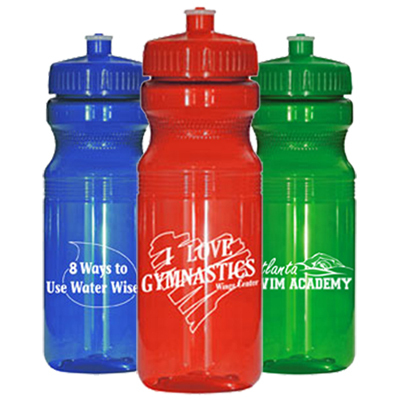 Place your order for promotional water bottles today!